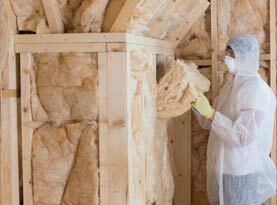 Insulation is the smartest investment you can make in your home! 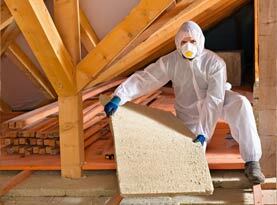 At Coastal Attic Specialty and Cleanup, we understand that heating and cooling your home is expensive. 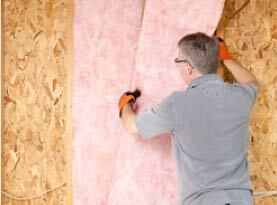 When first built, most homes are under-insulated which means you could be wasting energy and hundreds of dollars on energy bills every year. In addition to helping the environment and putting money in your pocket, your home will be more comfortable year round and your indoor air quality will be improved! 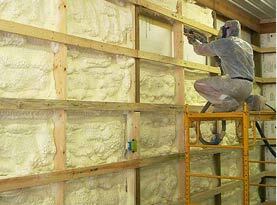 Since 2008, our highly skilled insulation crews and our state-of-the-art insulation and weatherization products and equipment have helped us bring total comfort to homes and businesses in the Van Nuys area of San Diego, Chula Vista, El Cajon and National City, California. Coastal Attic Specialty and Cleanup are licensed and insured and we use the best products on the market to make your home thermally efficient while also lowering heating and air conditioning costs and making your home quieter to outside noises such as traffic and wind. It’s a fact: reinsulating pays for itself and we are ready to advise you today!